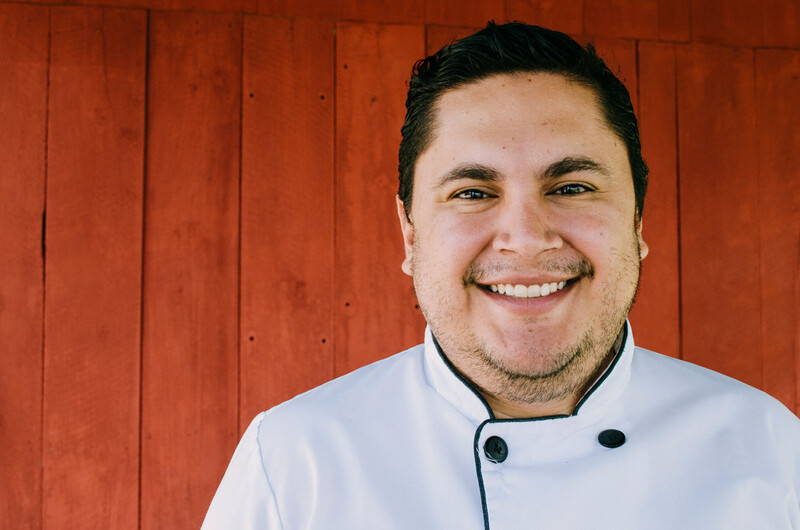 Chef Mario André Miralles greets the table with his first dish of three. “This is my take on a caprese salad. Buen provecho,” he says humbly, which means bon appetit in Spanish. 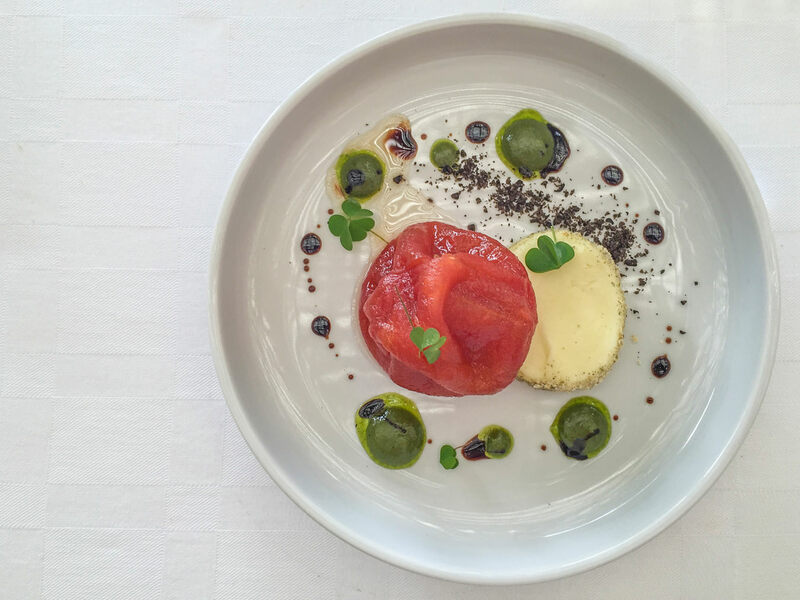 On the plate is a tomato that has been poached for 16 hours in 23-year-old Zacapa, a fine rum here in Guatemala, along with a local honey from Lake Atitlàn, the volcanic region where Miralles cooks. Next to it: burrata, pumpkin seed, edible local flowers, and a sun-dried black olive crumb. 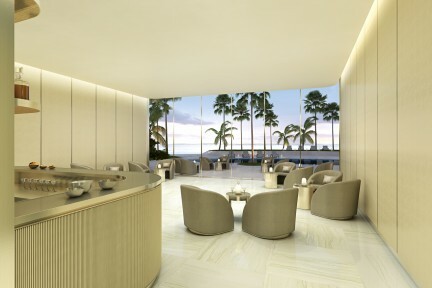 It is tough to imagine a more serene space to dine. 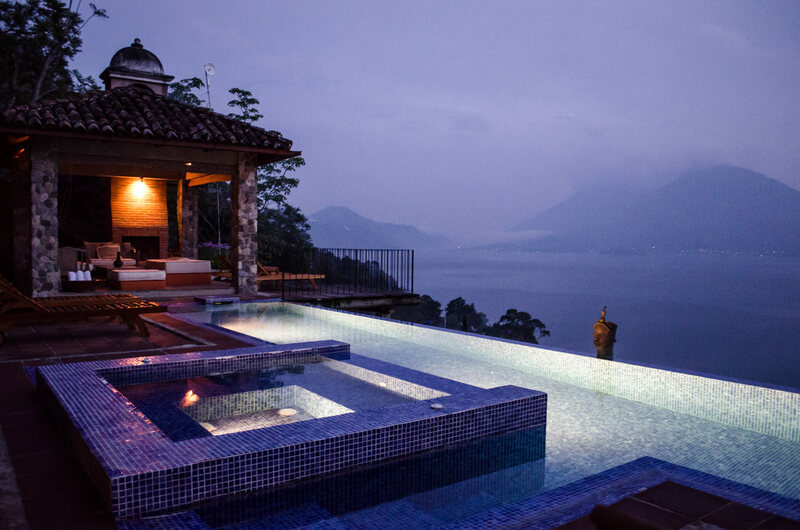 Casa Palopó’s restaurant, 6.8 Palopó, is perched mountaintop with impressive views of Central America’s deepest lake. On the other side of it, three volcanoes jut out from its waters. A soft breeze brings in the floras as birds chirp their cheery conversations. 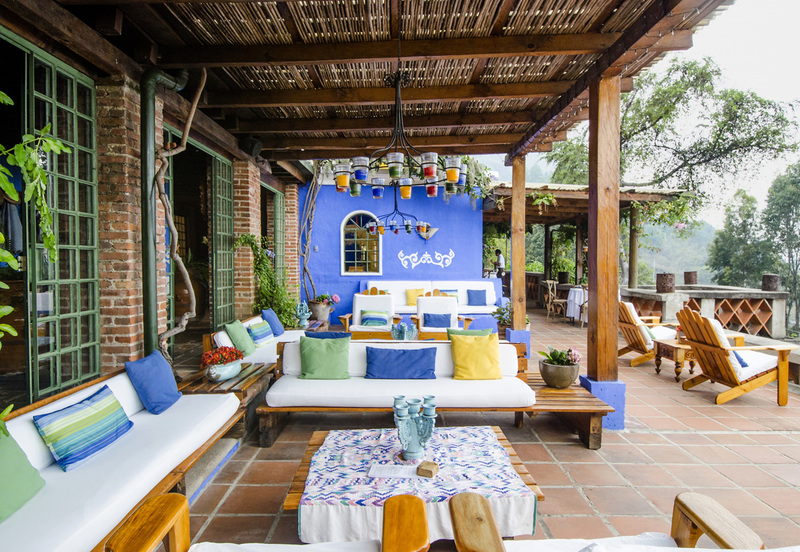 It is possible to be the only guests lunching on this brightly coloured patio: Casa Palopó, Guatemala’s first and only Relais & Châteaux property, has just nine rooms housed within two adjacent buildings. 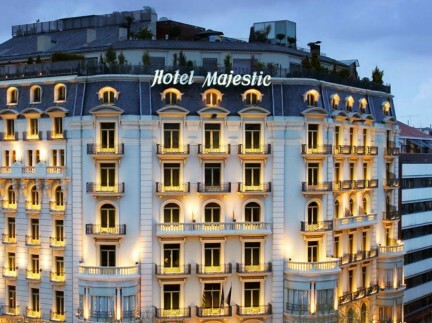 The boutique hotel has garnered much attention as of late. Condé Nast Traveler notes the hotel hums “with Mayan heritage and styling – at once homey and rustic, elegant and first-class.” Vogue, too, mentions Casa Palopó as a top reason to visit Guatemala now. 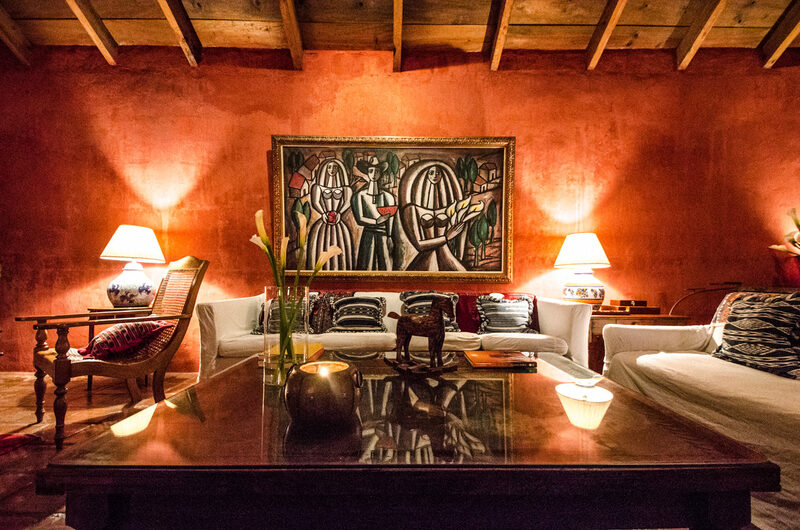 The main house is decorated in sumptuous Guatemalan design, including brightly painted walls, dark woods, and exquisite tiling; alternatively, the property’s villa has a contemporary flair: think leathers and soft beiges. 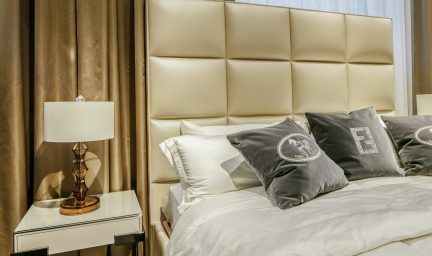 All guest rooms come with modern amenities, the finest of linens from El Telar—a not-to-be missed shop in nearby Antigua—and private, spacious patios with impressive views of the volcanoes. The staff here make Casa Palopó even more attractive: they are attentive and always at the ready. 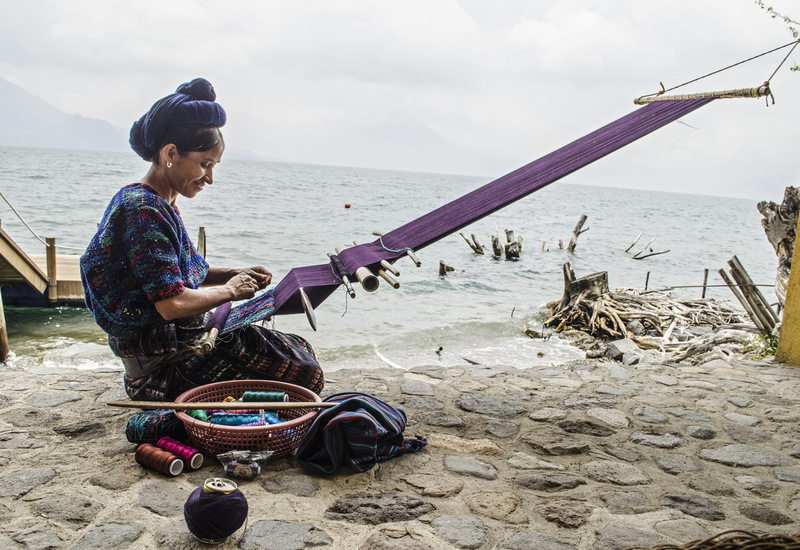 Many of them live in Santa Catarina, one of the 12 Mayan villages encircling Lake Atitlàn. These communities aren’t easy to reach, and as such have largely been untouched by tourism. 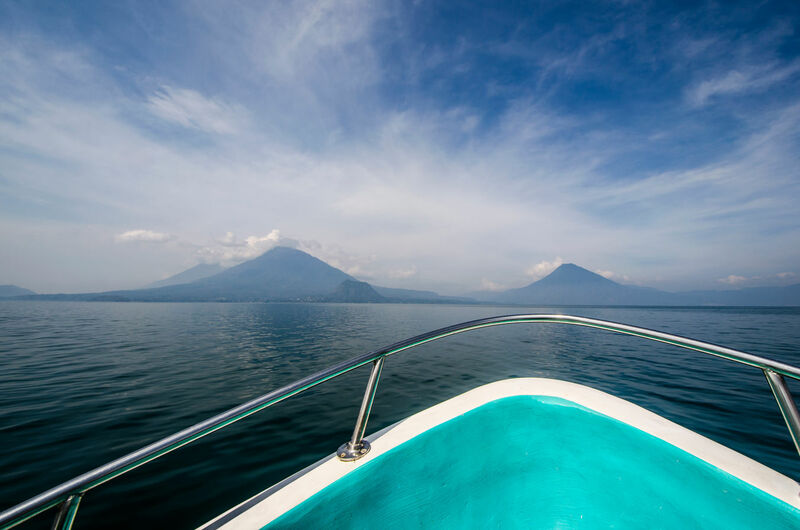 Many travellers wisely hire a driver to reach the region, but guests of Casa Palopó are spoiled from the onset: once landing in Guatemala City, they have the option of booking a private, six-person helicopter that whisks visitors to the property’s onsite helipad in 25 minutes flat. From above, you’ll see the country’s colourful agricultural crops and deep ravines before nearing your mountainous home away from home. 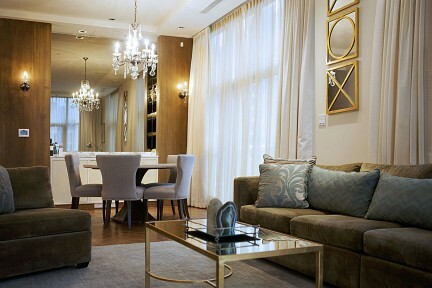 Because the luxurious hotel caters to a small number of guests at one time, anything you dream up can be arranged. Scuba enthusiasts may want to explore the newest Mayan city, which was recently discovered underwater; newlyweds can take a romantic Champagne cruise as the sun sets over the lake; spiritual souls may ask for a Mayan shaman to perform a personalized blessing at sunset. If that sounds like a hokey touristic gimmick, it is not—the Mayans are welcoming and proud to share their very present culture. 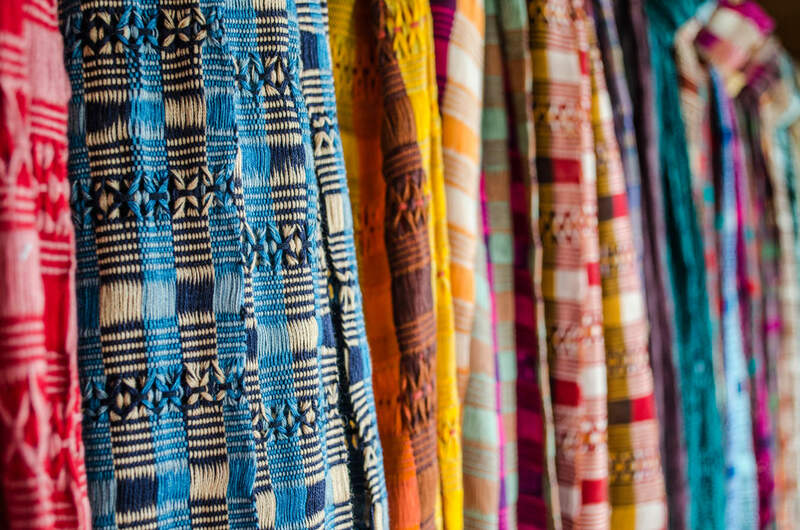 Not to be missed is visiting the surrounding towns, where Mayan women keep their weaving traditions alive and well. It takes two months to create their traditional garb, which may make you think twice about bargaining. Guests may also have no desire to leave the grounds. After a massage and a swim in the gorgeous pool, you may want to have chef Miralles show you a trick. He’s that kind; maybe he’ll even prepare that delicious poached tomato.